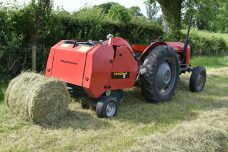 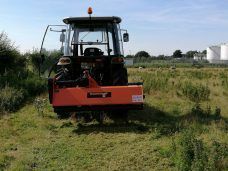 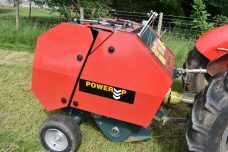 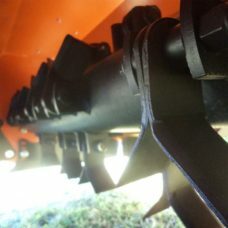 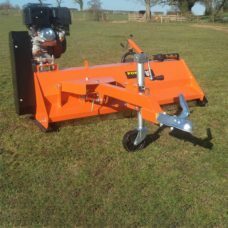 The Powerup Hedge Cutter is ideal for Small/Compact Tractors 20Hp upwards with CAT I/II linkage. 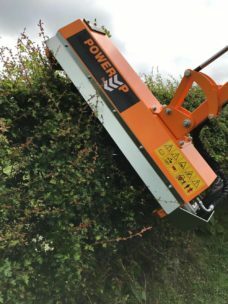 Any type of hedge can be cut, with a cutting height of up to 2.5 metres it makes for a versatile machine. 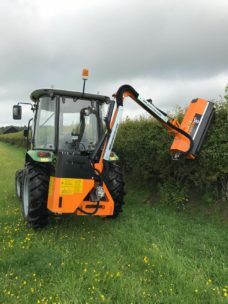 Not to be confused with inferior hedge cutters the has its own hydraulic system, no need to use your tractors!